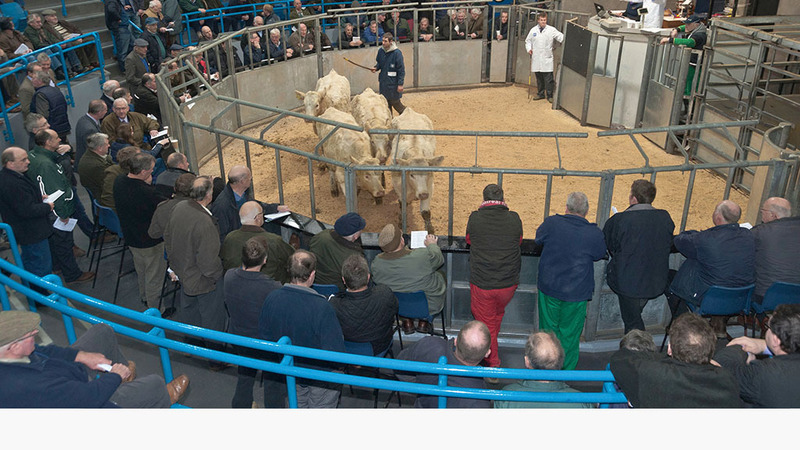 With most of the group’s meat processing interests now divested, apart from a 25 per cent share in Scotbeef Inverurie, most of the income comes from auctioneering of livestock and plant and machinery. As a further positive sign, shareholder capital has increased by £500,000 over the year to reach £6.5 million. The group does however show an overall loss of £334,000 once some exceptional items are taken into consideration. The largest of these is an extra provision of £266,000 to reduce the £6.1m defined benefit pension scheme deficit. This has been necessitated by a High Court ruling affecting all such schemes in the UK under the Guaranteed Minimum Pension Policy. There is also a one-off investment property revaluation which covers the £144,000 cost of demolition of the Mathers processing site in the centre of Inverurie. The balance sheet is, however, strong and has been able to absorb these one-off hits on the profit and loss account. The group shows net assets of £27.4m or £21.2m once the pension deficit is accounted for. Chief executive Grant Rogerson told a press briefing that progress on the extension to the new Thainstone Business Park was gaining momentum now that planning obstacles had been overcome. Construction of the new Scotbeef Inverurie abattoir was due to commence in June, with completion possible by summer 2020. This would enable sale of the two existing abattoir sites in central Inverurie with conditional planning permission already secured for 77 houses in their stead. The ANM board had secured an additional 40 acres of farm land adjacent to the Thainstone market with much of this to be used for lairage. Mr Watson said: “Providing good lairage is essential for our customers from Orkney and Shetland. “In general, Brexit uncertainty and turbulent weather have been a challenge for the livestock marts division.